Join us for some lively Country Gospel Music and a wonderful brunch in the classic steak house at Tejas Rodeo Co. in Bulverde! 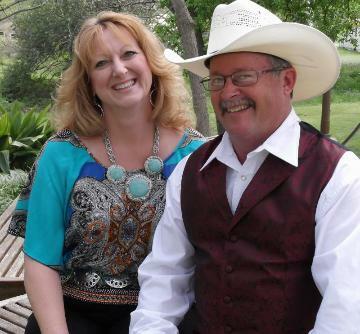 Jerry & Deanna Dosser, a country gospel duo from Blanco, Texas will provide our music and a short testimony message. Gather your friends and be blessed at this wonderful time of music, message, and brunch, Texas Hill Country Style!